Tyler The Creator thinks that Eminem new song with Beyonce, “Walk On Water,” is trash. Eminem’s new song with Beyonce is certainly not the classic Slim Shady we’ve grown use to over the years, but it’s still a song that’s packing a lot of punches lyrically. 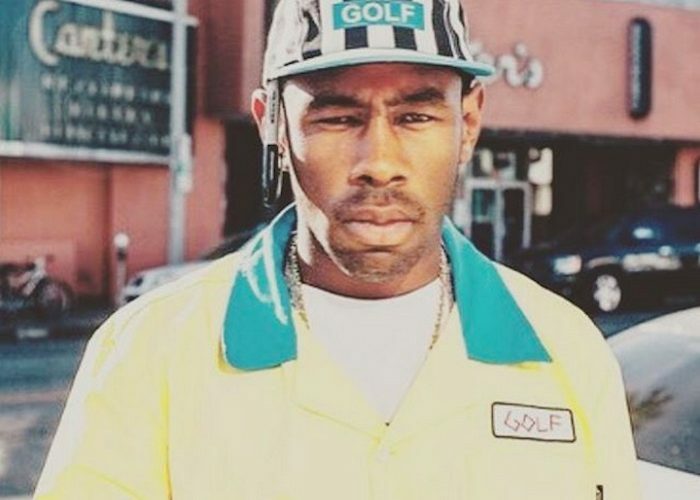 Most hip hop fans seems to like the song despite getting mixed reviews from others and now fellow rapper Tyler The Creator joined the cranks of those who don’t take a liking towards it. “Dear god this song is horrible sheesh how the f***,” the Odd Future rapper tweeted. On his last album, Eminem called himself the Rap God and that move raised some eyebrows among a lot of rappers including Papoose who publicly criticized the Detroit MC for it. It could be that Tyler the Creator is referring to the rap god Emine or perhaps his religious god. Nevertheless, no one else released a new rap song on the day that he made the statement. Eminem is a highly accomplished and very rich rapper, and very few rappers in history have reached the heights that he took his career, certainly Tyler is nowhere near that the heights that Em reached. Over the years he has matured so you can’t expect him to always come back with the same sound and rap about the same things. Perhaps this is another side of Slim Shady that we will get introduced to. His new album Revival drops this Friday.